The Insatiable Appetite Club offers members access to all of our sinfully sensational wines including our estate-tier, sweet wines, and small production reserve-tier wines. 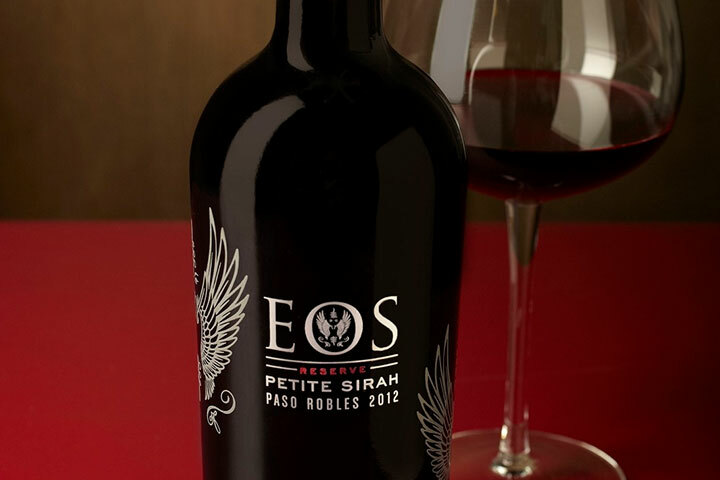 Eos is a proud member of the Foley Food & Wine Society. As an FFWS member, you’ll be enrolled in our Society Points program. Receive points for every dollar you spend with The Society. 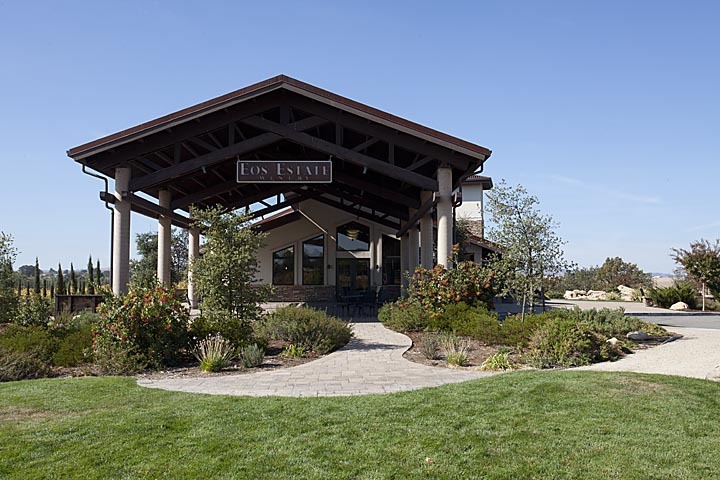 Located in the quaint town of Paso Robles, EOS offers a variety of event settings including an intimate veranda, vineyard lawn and rustic pole barn with a modern tasting room and heritage room.